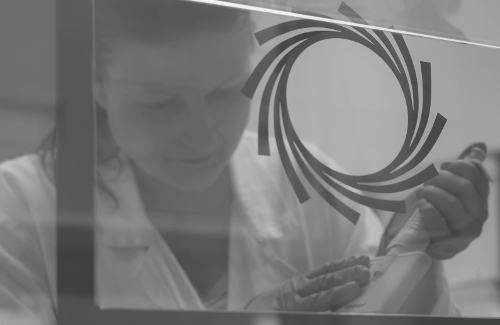 Neuromics Support Facility offers a wide range of scientific support to researchers, scientists, industrial and commercial collaborators. Our focus is DNA, amplicon, plasmid and RNA sequencing, complemented with bioinformatics support. 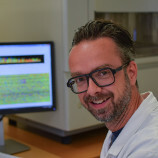 Team originates from within VIB-UAntwerp Center for Molecular Neurology (CMN), where we gathered theoretical and practical expertise in high throughput genetic analyses. Since 2002, we are offering Sanger sequencing services to the third parties, academic and industrial clients. Data processing is performed automatically and in optimal conditions. We also offer consultation and assistance upon customer’s request. Years of collaboration with industrial partners resulted in a setting and a methodology where confidentiality of the data is assured. 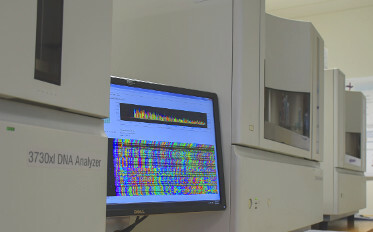 Sanger sequencing service utilizes automatized procedures, using Biomek® FX and NX liquid handlers for template preparation followed by sequencing reaction and sequencing loading on one of our capillary sequencers (Applied Biosystems 3730XL DNA Analyzer), known as the gold standard for high throughput genetic analyses. 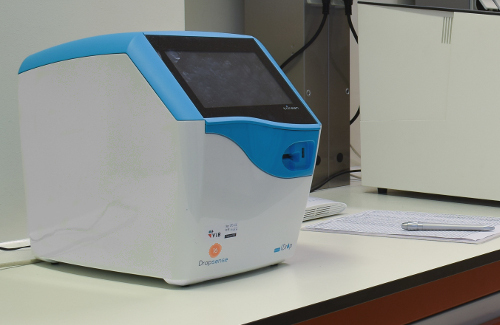 Sequencers are used for base detection and DNA fragment analysis applications. This instrument in combination with the very sensitive ABI PRISM® BigDye™ Terminator cycle sequencing kits yields long reads with low-level background, while multiple automation steps decrease costly human errors. For template cleanup, we use IllustraTM ExoProStarTM and for dye-terminator removal, Agencourt CleanSEQ beads. 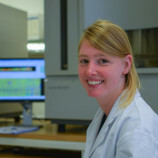 For Sanger sequencing service and support, please contact us on gsf@uantwerpen.be or through the contact form. 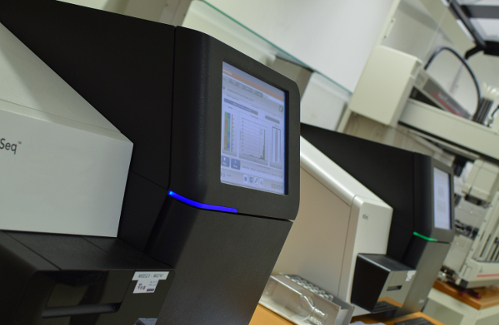 Next to the Sanger sequencing, we offer on request several other non-standard services, such as DNA and RNA quality assessments. Since 2013, we provide low to high throughput (depending on the project) next-generation-sequencing services on Illumina platforms (MiSeq and NextSeq500). Our team focuses on targeted, exome and 3'UTR sequencing, but other applications are possible. 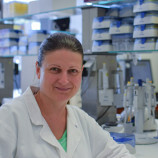 Next to sequencing, we offer data analysis and interpretation. 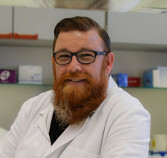 Main strength of our analysis support lies in providing solutions using customised, comprehensive evaluation of genomic and transcriptomic data and includes current, advanced gene set and pathway modelling and annotations. Costs of our services are project based and possible to receive upon project description. If you decide to submit your NGS project to us, please inquire and we will supply you with all needed information, including order and sample submission forms. 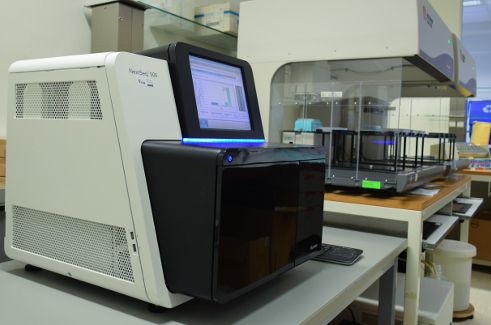 In 2017, our NGS fleet expanded with high throughput nanopore sequencer (PromethION, Oxford Nanopore Technologies). 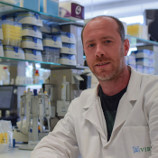 Using our expertise and excellent collaboration between CMN scientists and VIB Innovation lab we are developing several strategies for library prep, sequencing and data analysis using direct, long read DNA, primarily for structural variants and epigenetic analysis. 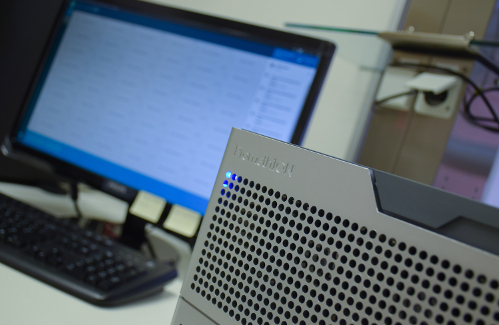 In future, we plan to expand our services to nanopore sequencing, now in evaluation and developmental stage. For NGS related projects and support, please contact us on NGS@uantwerpen.vib.be and for bioinformatics support please contact us on BioIT@uantwerpen.vib.be.